Like at many other oilfields, CNPC has in the past utilized GPRS DTU modems to upload field data, and this approach requires a hard connection to link equipment to the network. However, increasing field data throughput requirements and technical advancements have rendered DTU modems as a no longer feasible option. In particular, the limitation on data packet size and transmission bandwidth means that DTU modems are incapable of supporting video surveillance. Surveillance data can be transmitted via wireless bridge or optical fiber cable, but this involves higher costs for both construction and maintenance. Recent advancements in mobile communication technology, however, have reduced the cost of network traffic by allowing for video surveillance data to be sent over a cellular network rather than a physical one. 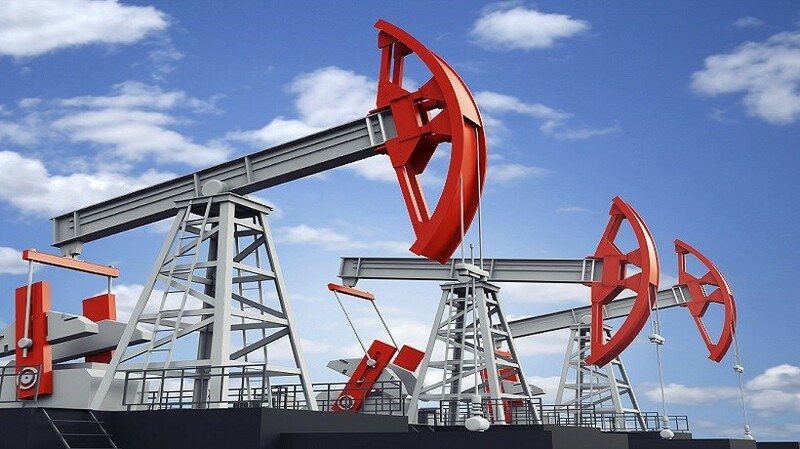 Thus, to facilitate the acquisition of field data and management of field devices, CNPC decided to reform the data transmission systems employed at some of its oil wells. 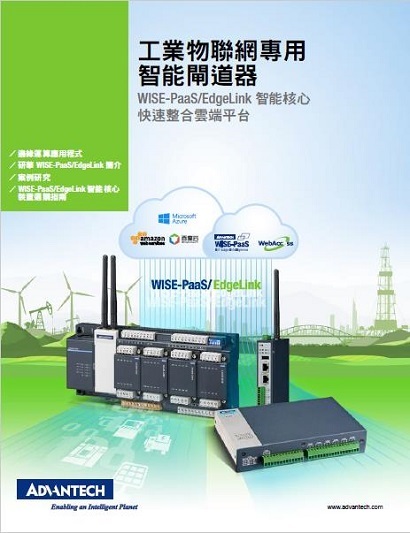 To enhance data transmission capabilities while reducing related costs, CNPC opted for a wide area network (WAN) solution at the oilfield. This means that data can be transferred via cellular network from the oilfield to the CNPC platform. To ensure sufficient data bandwidth for live video, 3G/4G connectivity was required. Besides, since the WannaCry global ransomware attack in 2017, CNPC has also implemented special requirements for Internet security, meaning that how to secure data transmission was a major focus of this reform. 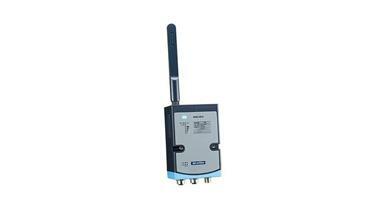 Advantech was thus consulted to provide a suitable solution. 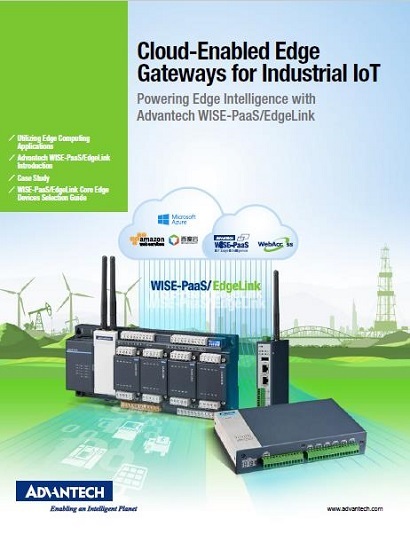 For industrial cellular routers, Advantech recommended adopting the BB-SL306 4G router, which features a 4G communication module designed by Huawei technologies and is widely praised for its high stability in industrial applications. This unit provides ample CPU power (1 GHz), RAM (512 MB), and flash memory (256 MB). Furthermore, it supports 4G Full Netcom in China and has an SDK for Python on Linux. It also provides RS-232 and digital I/O connectivity options. The BB-SL306 also has a wide operating temperature (-40 to 75°C), and as such can also handle extreme weather conditions. The BB-SL306 routers were installed with EKI-2525I switches in cabinets beside the pumpjacks, providing network connectivity for field equipment such as cameras, PLCs, RTUs, and other devices. The expansion slots on the EKI-2525I mean that these units are highly effective as hubs for field devices and routers. Like the BB-SL306, the EKI-2525I supports a wide operating temperature range (-40 to 75°C), making it suitable for applications in harsh environments. With this solution, field equipment data could be uploaded to the central platform. Compared with solutions offered by our competitors, the BB-SL306 offers higher security and higher performance, supporting multiple VPN connections and software firewalls. Also, through the use of SIM cards from CNPC and China Unicom, IP addresses were controlled to ensure secure data transmission to the central platform. 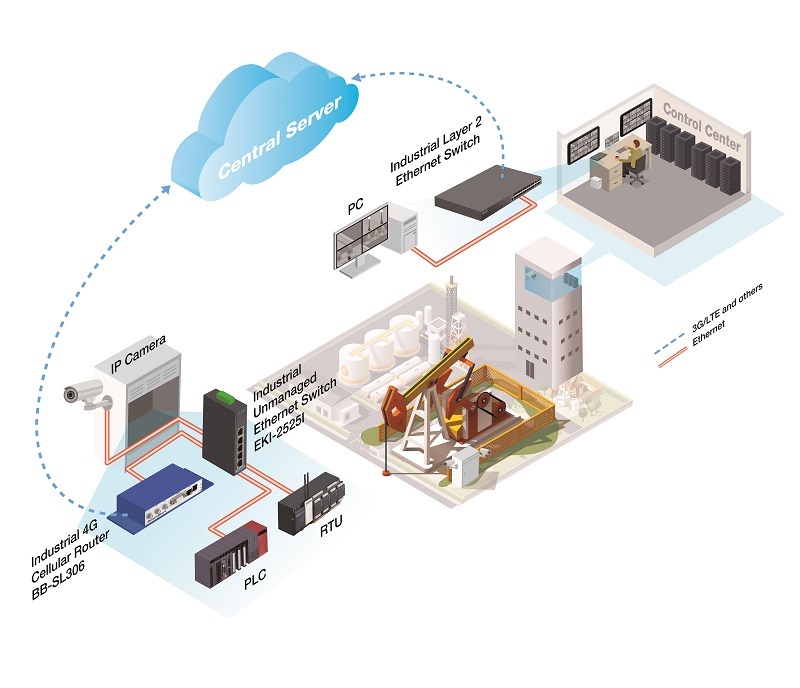 In this reform, the use of static IP addresses allowed for safe network address translation, meaning that inspection personnel can directly access and troubleshoot multiple oil wells at the same time, which was previously impossible with DTU modems. Thus, future field inspections will be more efficient. After installation, staff have since been able to monitor field equipment via live video simply by logging onto the central platform, thus ensuring security of the oil wells. As for the background operations, the BB-SL306 router was configured to automatically upload the field data at set intervals. In the event of any abnormality with a field device, staff can now directly access the device of interest for remote troubleshooting via VPN, thus fully realizing the remote operation of field devices. The EKI-2725/2728 supports Gigabit Ethernet. The power is a 12 ~ 48 VDC redundant input design, and is secured with a double protection mechanism: Power Polarity Reverse Protect and an Overload Current Resetable Fuse. The former tolerates reverse power wiring while the later secures the system from overload currents. As the power supply turns normal, EKI-2725/2728 will automatically get back to normal operation state. Each port of EKI-2725/2728 has 2 LED’s to show the link status transmission speed and collision status. It also provides a relay output for an event alarm. In the event of a power failure, the built-in LED will activate the alarm to notify administrators. Engineers can simply verify the hardware status by checking the LED, and have troubleshooting easy and quick. EKI-2725/2728 comes with compact metal housing that rates IP30 to help against from dusty industrial environments.